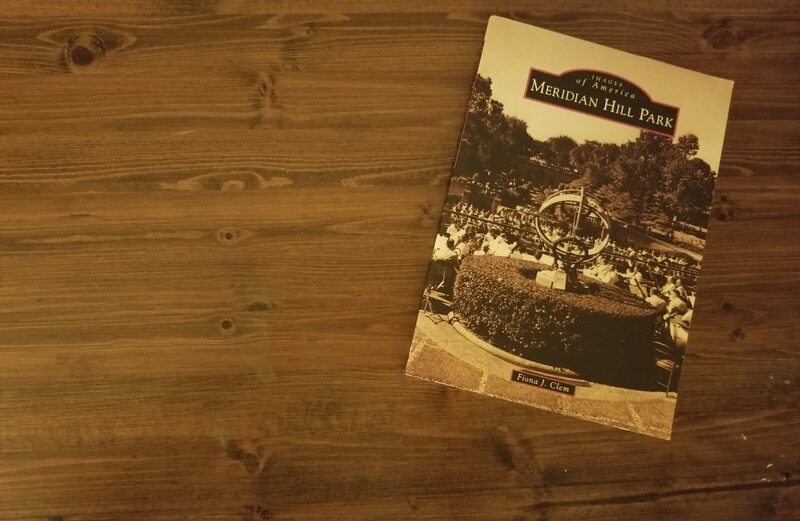 I am the author of Meridian Hill Park, Images of America, published May 2017. Updates from ACOG’s Office of Global Women’s Health, September 2017 ACOG Rounds. Health Volunteer Opportunities in Uganda and Vietnam, July 2017 ACOG Rounds. Ethiopian Society of Obstetricians and Gynecologists Collaborates with ACOG, May 2017 ACOG Rounds. OGWH Signs on with USAID ASSIST to Provide Zika Support in Latin America, March 2017. Statement on the Sustainable Development Goals (SDGs), October 2016. ACOG Strengthens through Success of the CAFA, October 2016 ACOG Rounds. AIM Takes on Maternal Mortality in Malawi, July 2016 ACOG Rounds. ACOG Honorary Fellow Denis Mukwege, MD, Named One of Time Magazine’s ‘100 Most Influential People’, May 2016 ACOG Rounds. Reducing Maternal Mortality in Sub-Saharan Africa through Improvement of Surgical Obstetric Skills, January 2016 ACOG Rounds. How Can We Improve Maternal Mortality Rates in Sub-Saharan Africa?, October 2015 ACOG Rounds. Bringing Solutions for Postpartum Hemorrhage (PPH) to Zambia, September 2015 ACOG Rounds.